Why persons should Hire Professional Air Purifier Experts! An air purifier helps to maintain good indoor air quality, by eliminating noxious particles such as; dander, dust, molds spores, mildew and many more. 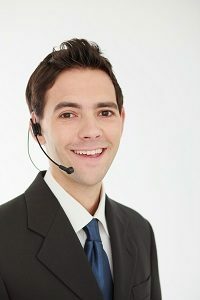 Our Cozy professionals are here to assist with all of your HVAC needs. An air purifier yearly tune-up is a routine maintenance service that is easily overlooked. An air purifier requires regular maintenance for your HVAC system to function effectively and efficiently. Overlooking the necessary maintenance leads to a steady decline in performance. One of the necessary Tune-up & maintenance services is air purifier tune-ups. Regular tune-ups can identify problem areas before they become costly repairs to you the homeowner. You will get the maximum life from your system and a better return on your investment by maintaining your unit. 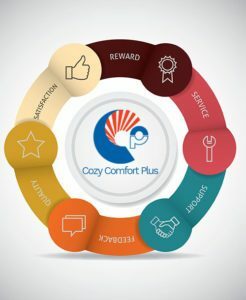 Cozy Comfort Plus has highly skilled and experienced technicians in Toronto and the GTA area, who will visually inspect your systems and all of its components. Including, the air purifier. They will take the required course of action to get the work done. An air purifier tune-up combines the elements of preventive maintenance, adjustment and performance analysis. Benefits of Air Purifier Tune Up! Helps to keep the AC up and running while keeping utility bills low. Guarantees a long-lasting HVAC repair. Helps to extend the life of the AC significantly. Prevent costly repairs down the road. Gives the much-needed peace of mind. We are a professional HVAC repair service company based in Toronto. We offer regular inspection, cleaning, and tune-up for your systems for a maximum performance. Our technicians will thoroughly inspect your air purifier to identify any signs of an underlying issue and fix it before it comes to fruition. Your indoor air quality is very important to us and we are delighted to work with you to your satisfaction.